A phenomenally unusual three-way murder mystery. 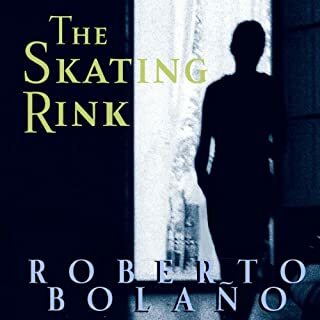 With a murder at its heart, Roberto Bolano’s The Skating Rink is, among other things, a crime novel. 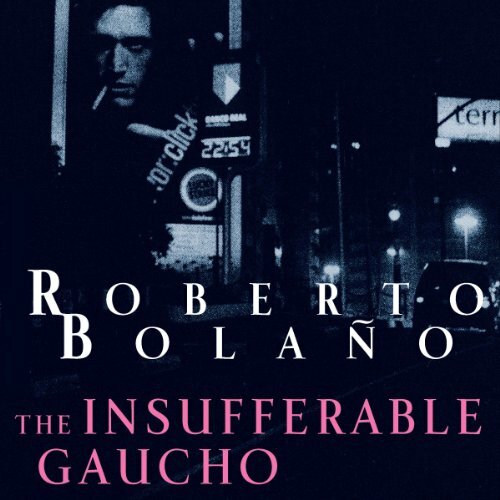 Murder seems to have exerted a fascination for the endlessly talented Bolano, who in his last interview, according to The Observer, "declared, in all apparent seriousness, that what he would most like to have been was a homicide detective." 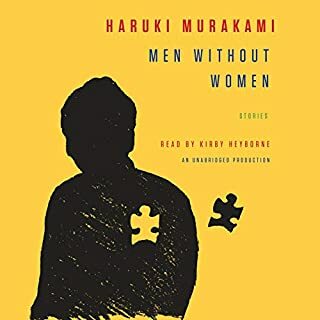 Set in the seaside town of Z, north of Barcelona, The Skating Rink is told in short, suspenseful chapters by three male narrators, and revolves around a beautiful figure skating champion, Nuria Mart. A tour de force, Amulet is a highly charged first-person, semi-hallucinatory novel that embodies in one woman's voice the melancholy and violent recent history of Latin America. 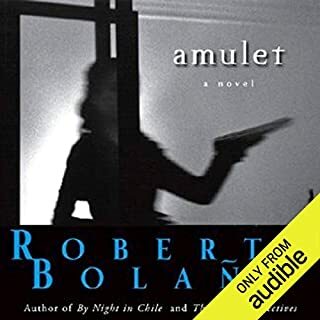 Amulet is a monologue, like Bolaño's acclaimed debut in English, By Night in Chile. The speaker is Auxilio Lacouture, a Uruguayan woman who moved to Mexico in the 1960s, becoming the "Mother of Mexican Poetry", hanging out with the young poets in the cafés and bars of the University. In her most intimate and seamlessly crafted work to date, Chimamanda Ngozi Adichie turns her penetrating eye on America in 12 dazzling stories that explore the ties that bind men and women, parents and children, Africa and the United States. 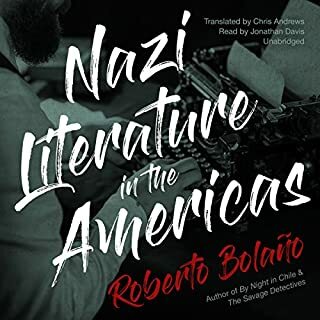 Between Parentheses collects most of the newspaper columns and articles Bolano wrote during the last five years of his life, as well as the texts of some of his speeches and talks and a few scattered prologues. "Taken together," as the editor Ignacio Echevarra remarks in his introduction, they provide “a personal cartography of the writer: The closest thing, among all his writings, to a kind of fragmented 'autobiography.'" A deathbed confession revolving around Opus Dei and Pinochet, By Night in Chile pours out the self-justifying dark memories of the Jesuit priest Father Urrutia. By Night in Chile's single night-long rant provides a terrifying, clandestine view of the strange bedfellows of church and state in Chile. This wild, eerily compact novel - Roberto Bolaño's first work available in English - recounts the tale of a poor boy who wanted to be a poet but ends up a half-hearted Jesuit priest and conservative literary critic, a sort of lapdog to the rich and powerful cultural elite. Written when he was only 27, Antwerp can be viewed as the Big Bang of Roberto Bolaño’s fictional universe. 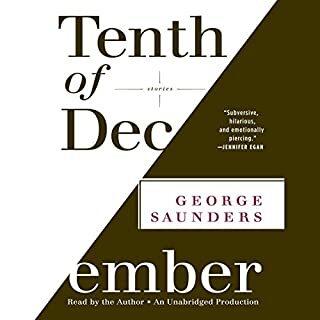 This novel presents the genesis of Bolano’s enterprise in prose; all the elements are here, highly compressed, at the moment when his talent explodes. From this springboard—which Bolaño chose to publish in 2002, twenty years after he’d written it (“and even that I can’t be certain of”)—as if testing out a high dive, he would plunge into the unexplored depths of the modern novel. "Now I am a mother and a married woman, but not long ago I led a life of crime." So Bianca begins her tale of growing up the hard way in Rome in A Little Lumpen Novelita. Orphaned overnight as a teenager - "our parents died in a car crash on their first vacation without us" - she drops out of school and gets a crappy job. At night, she is plagued by a terrible brightness, and soon she drifts into bad company. Her little brother brings home two petty criminals who need a place to stay. As the four of them share the family apartment and plot a strange crime, Bianca learns she can fall even lower. A trove of strange, arresting, short masterworks - five stories and two essays - by Roberto Bolano, a writer who pulls bloodthirsty rabbits out of his hat. As Pankaj Mishra remarked in The Nation, one of the remarkable qualities of Bolano’s short stories is that they can do the "work of a novel." The Insufferable Gaucho contains tales bent on returning to haunt you. 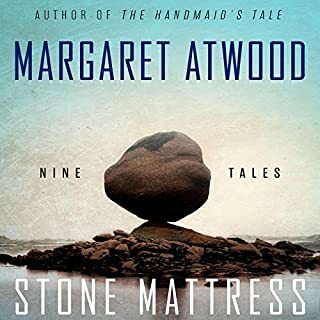 Unpredictable and daring, highly controlled yet somehow haywire, a Bolano story might concern an elusive plagiarist or an elderly lawyer giving up city life for an improbable return to the family estate, now gone to wrack and ruin. Bolano’s stories have been applauded as "bleakly luminous and perfectly calibrated, (Publishers Weekly) and "complex and provocative" (International Herald Tribune), and as Francine Prose said in The New York Times Book Review, "something extraordinarily beautiful and (at least to me) entirely new." Two fascinating essays are also included. ©2003 The Heirs of Roberto Bolano, Translation copyright 2010 by Chris Andrews (P)2013 Audible, Inc.